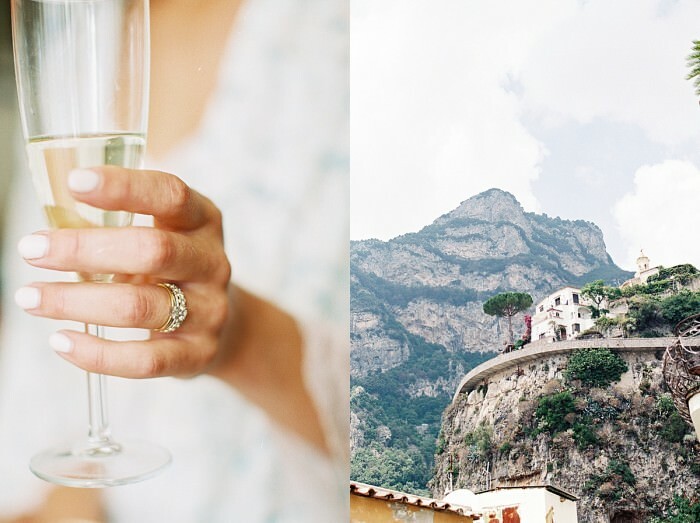 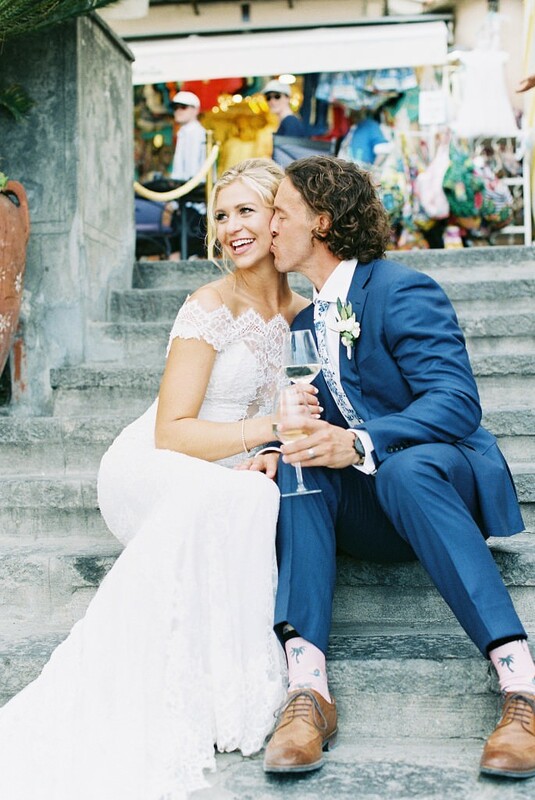 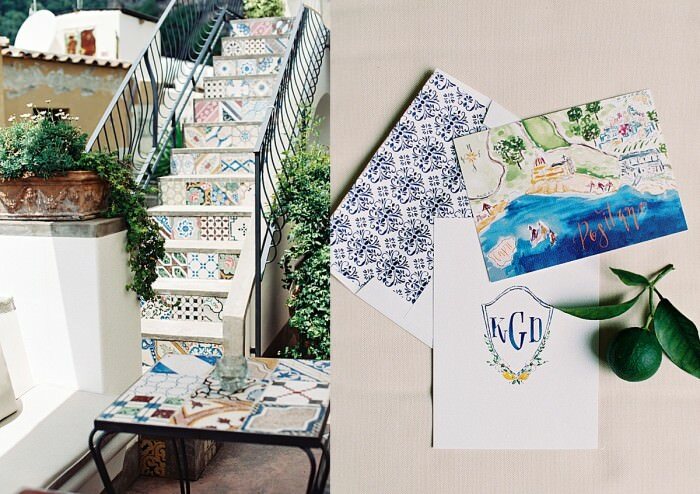 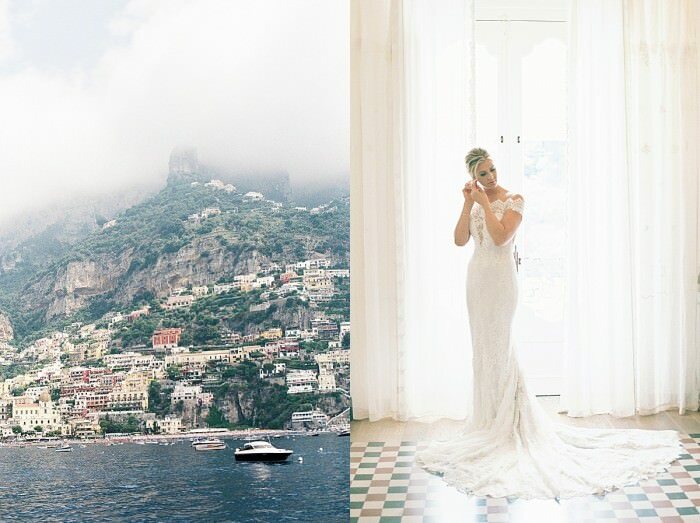 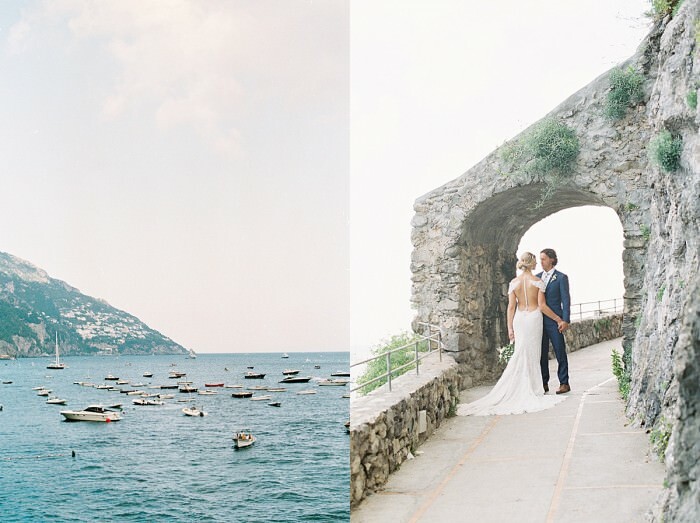 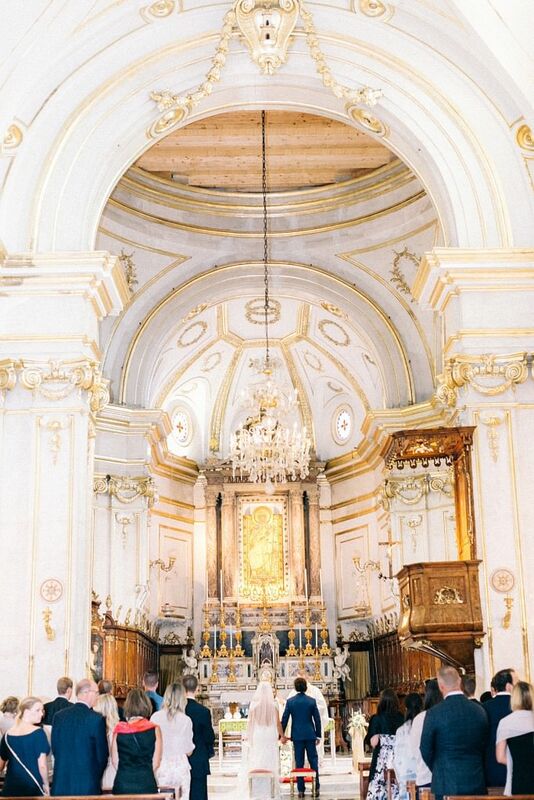 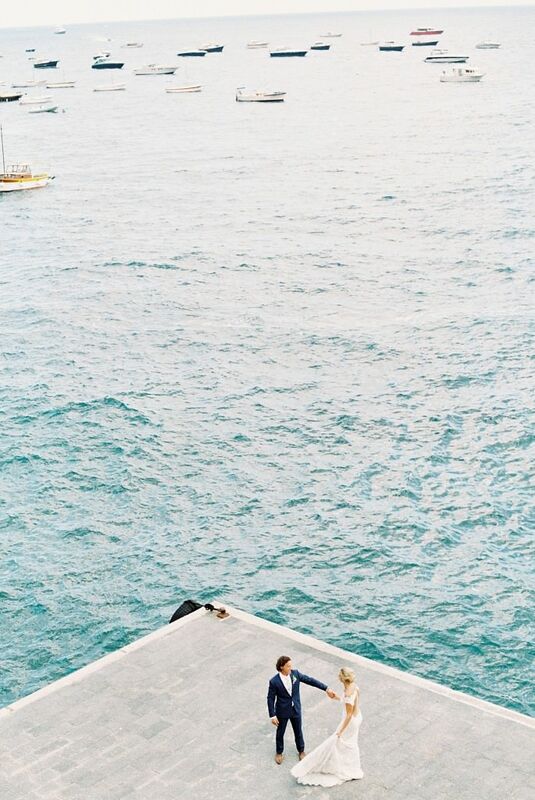 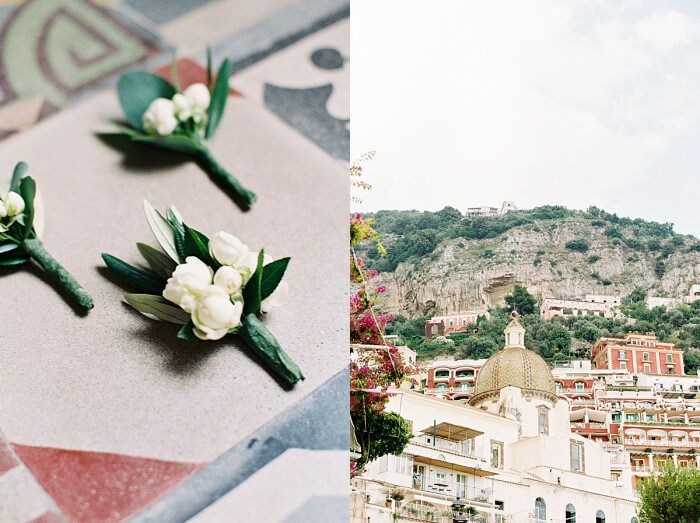 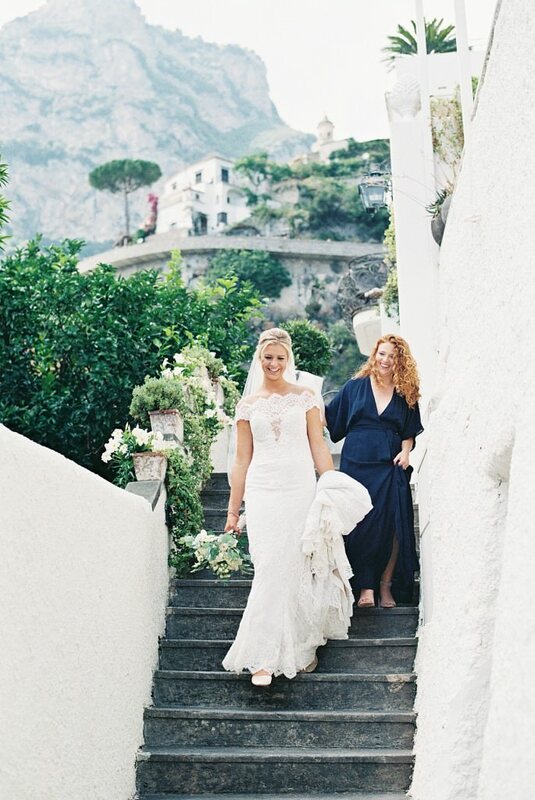 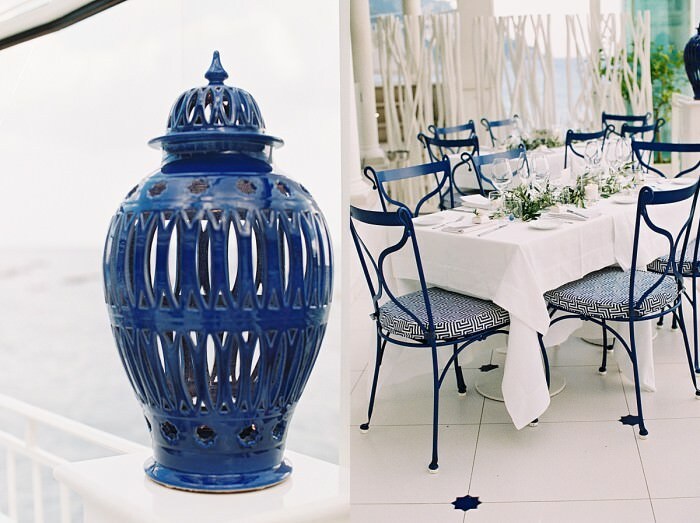 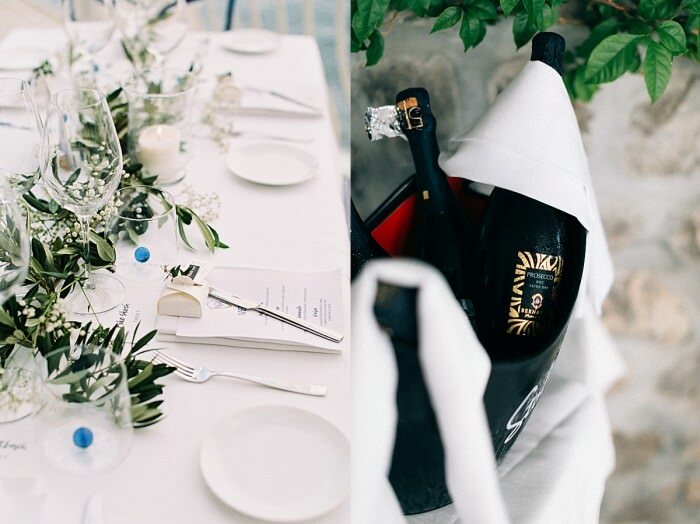 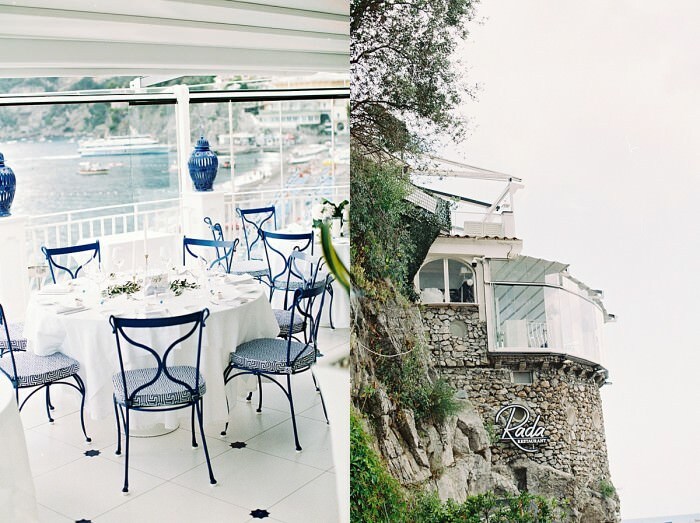 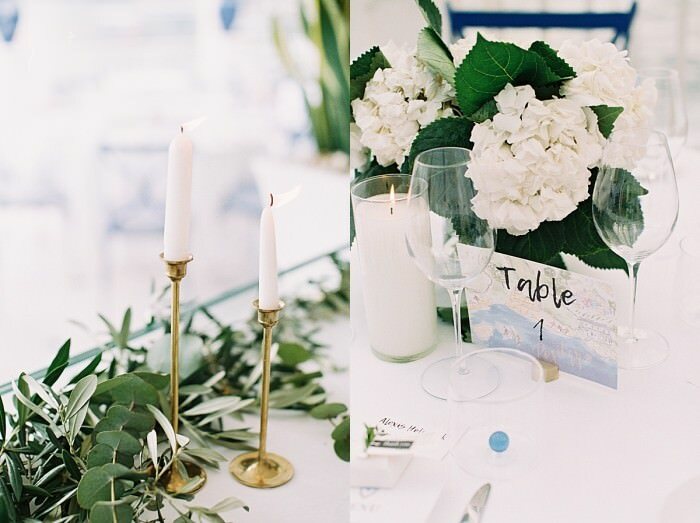 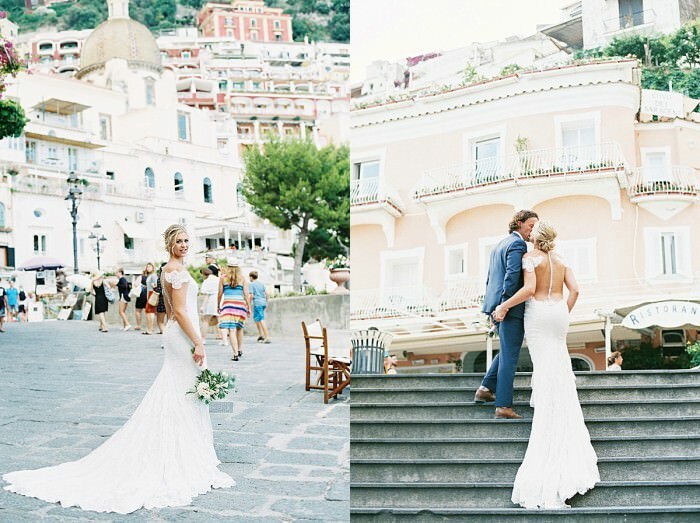 Kate and Donny chose Positano, on the gorgeous Amalfi Coast of Italy, as their destination to tie the knot, and they couldn’t have picked a more charming backdrop for their I Do. 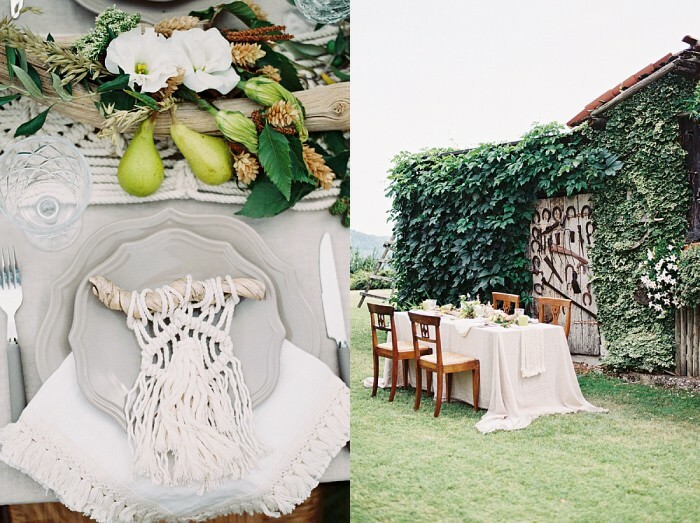 A few highlights below, and the full feature on Style Me Pretty can be found HERE. 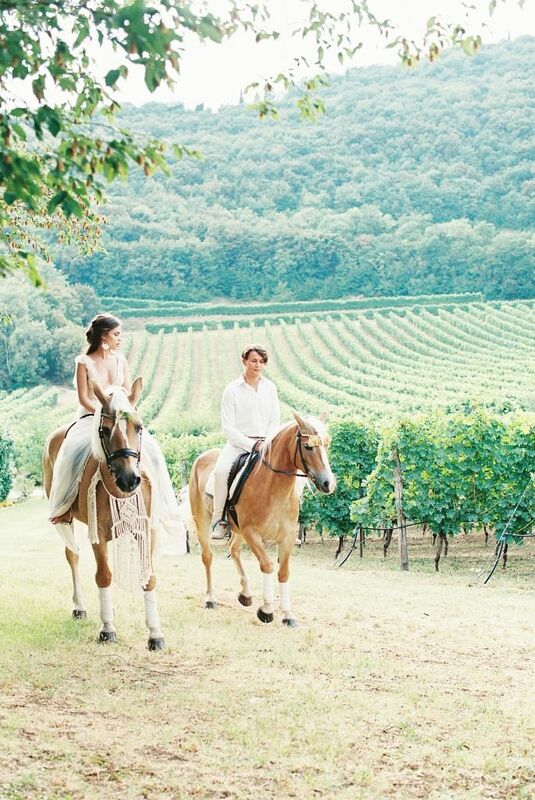 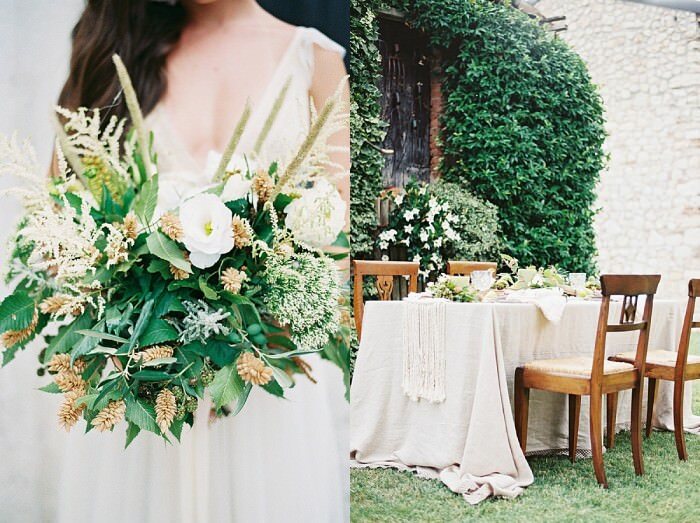 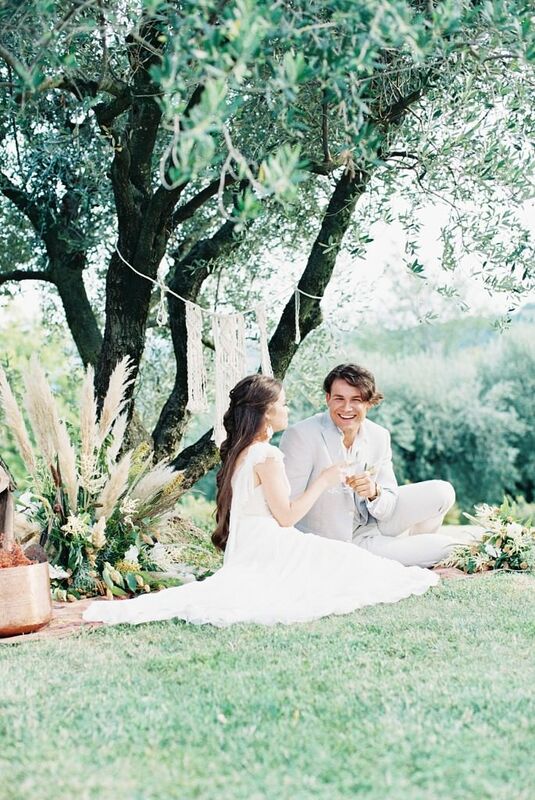 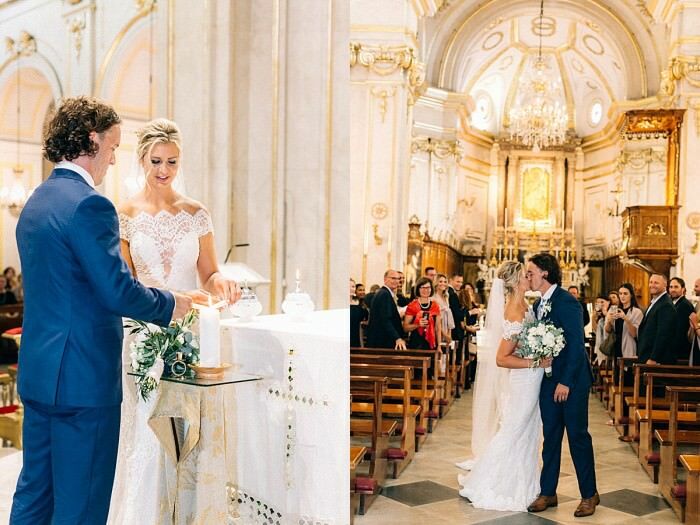 Gia and Alex tied the knot at quite possibly the most charming spot in the city of love, Verona, Italy. 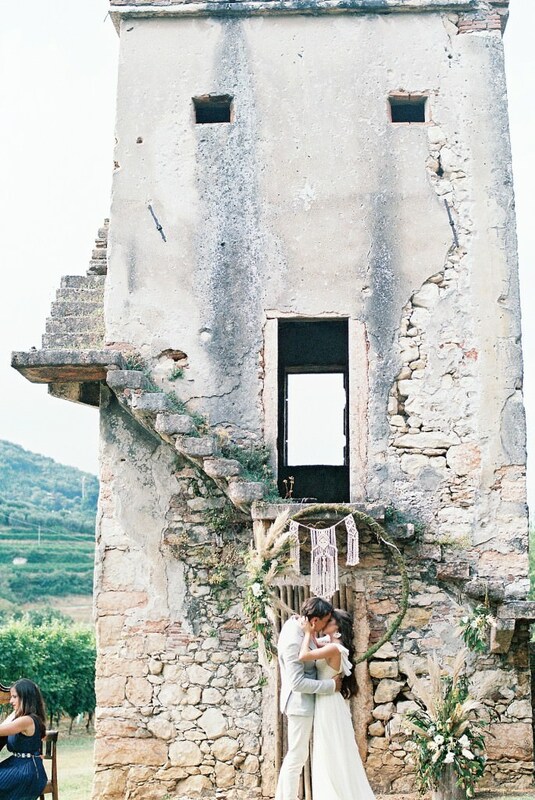 Both of them being history buffs, they knew they wanted to elope somewhere special, rich in history. 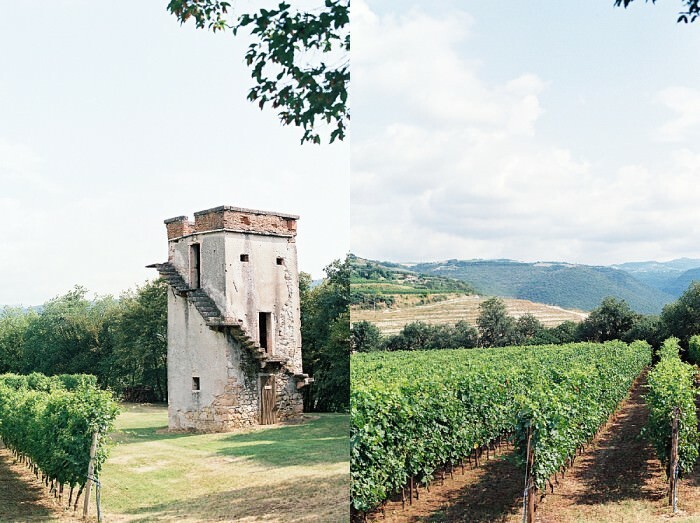 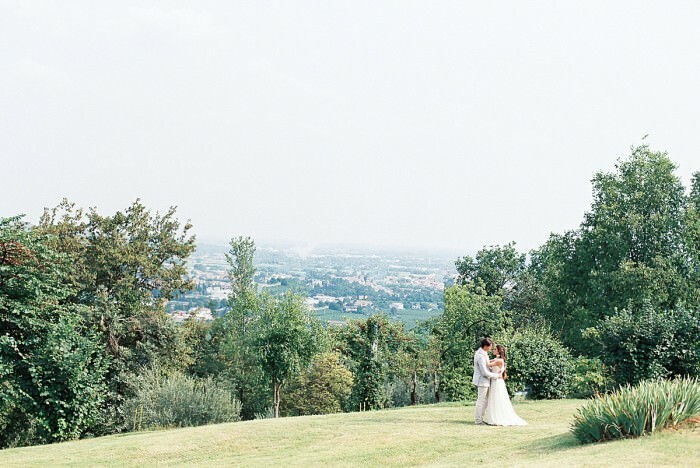 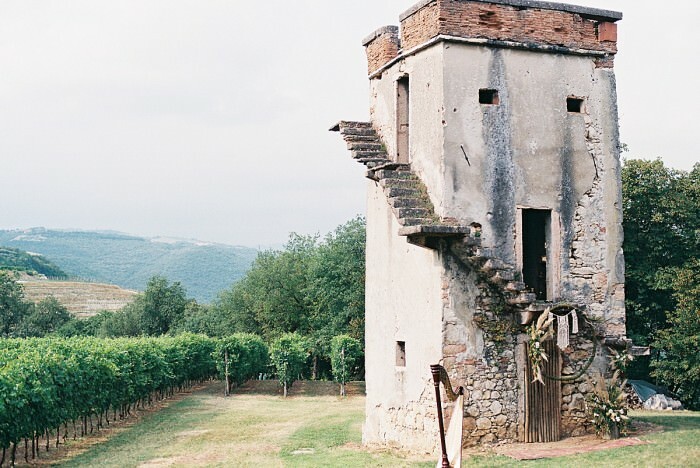 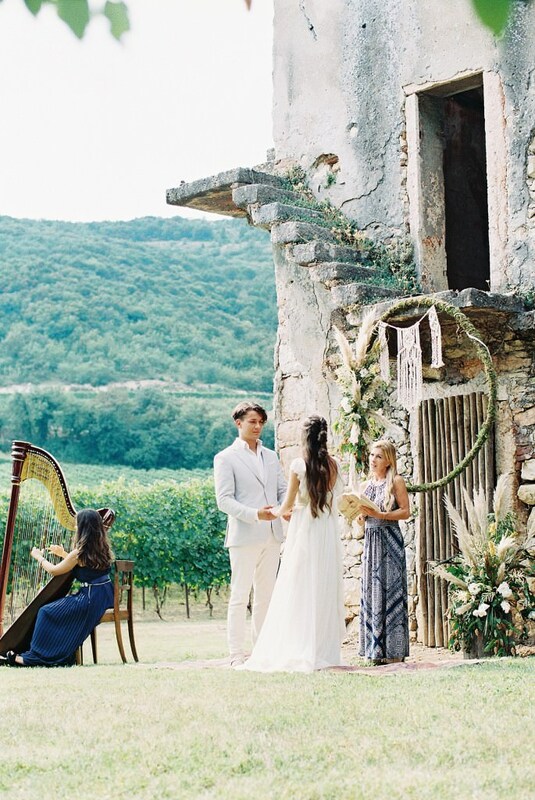 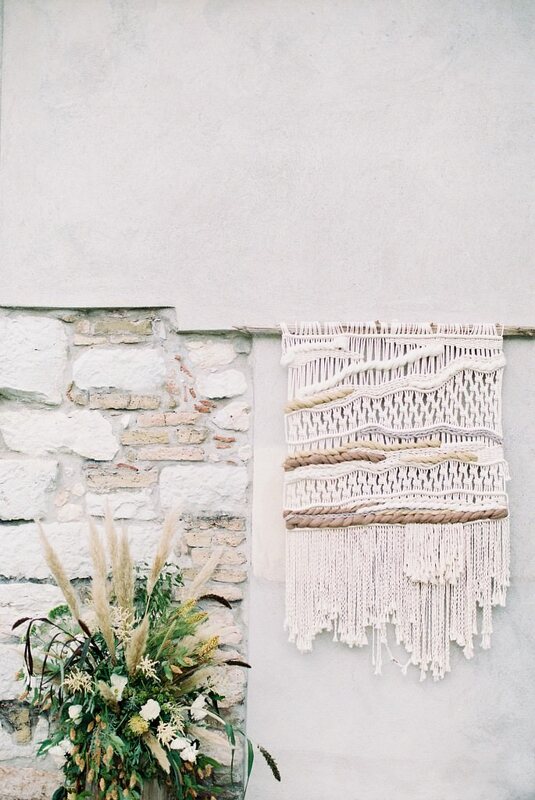 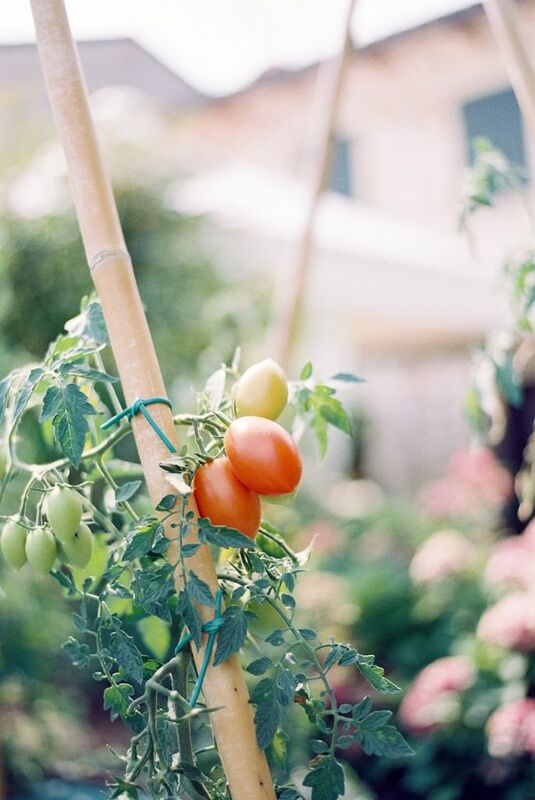 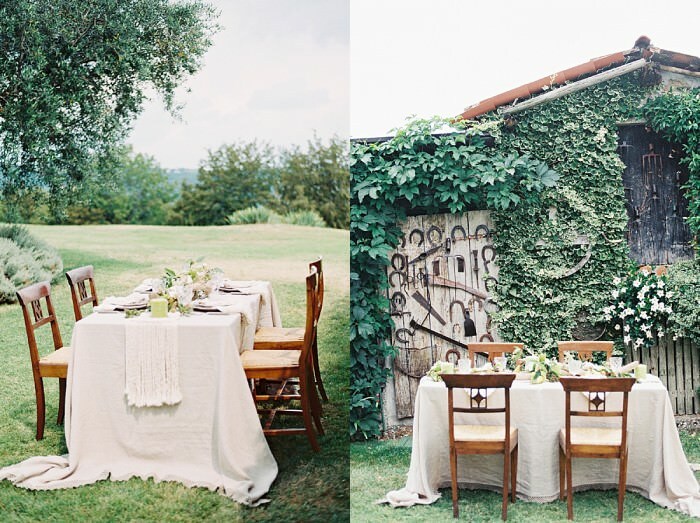 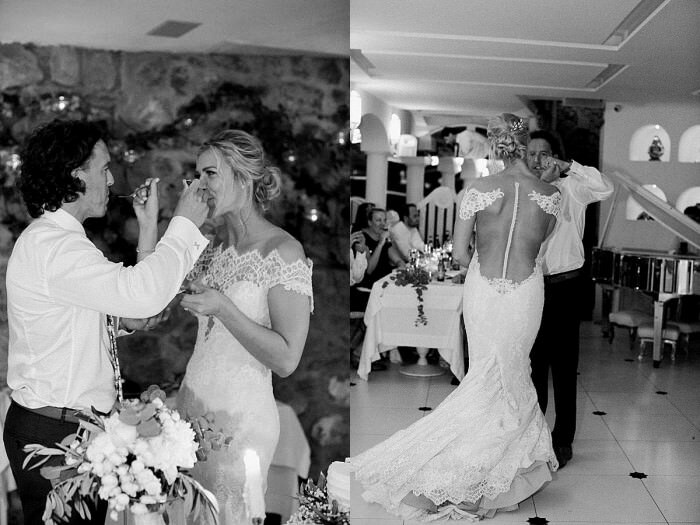 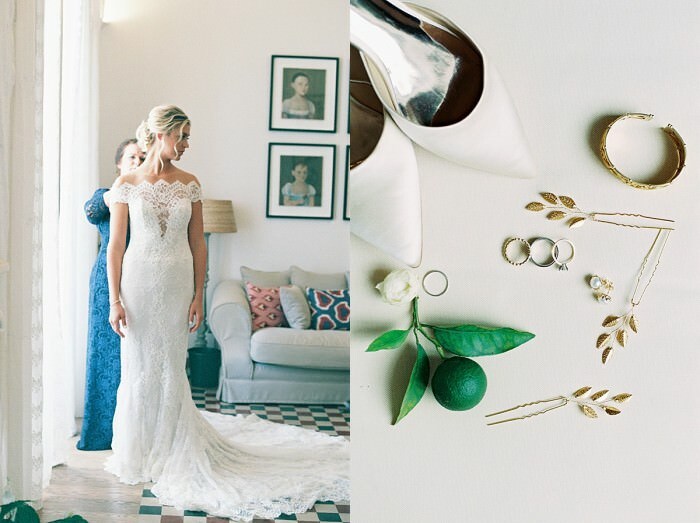 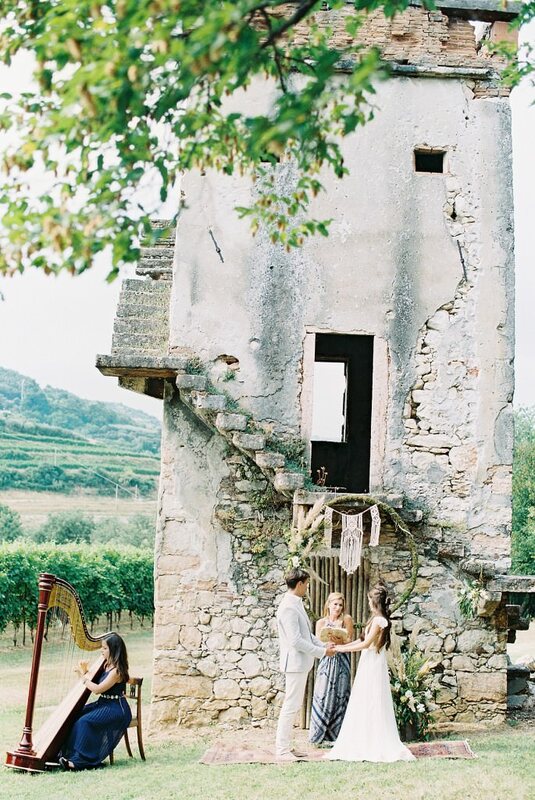 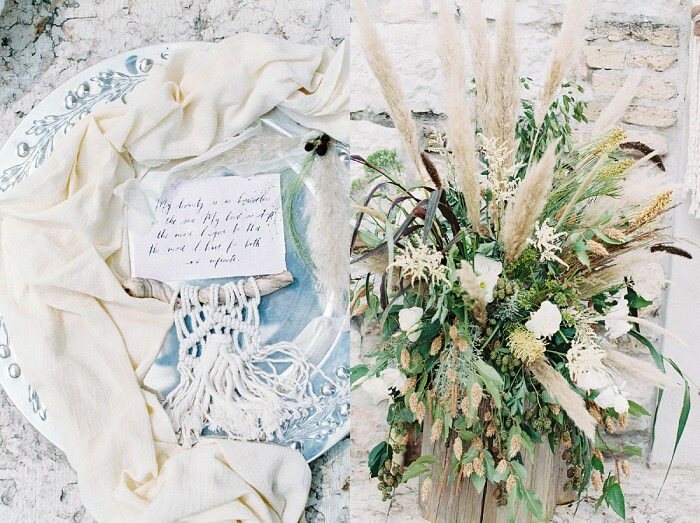 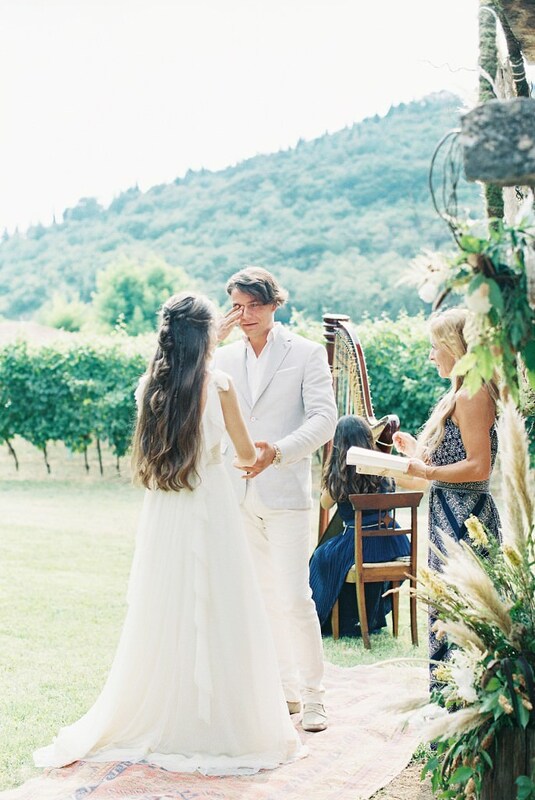 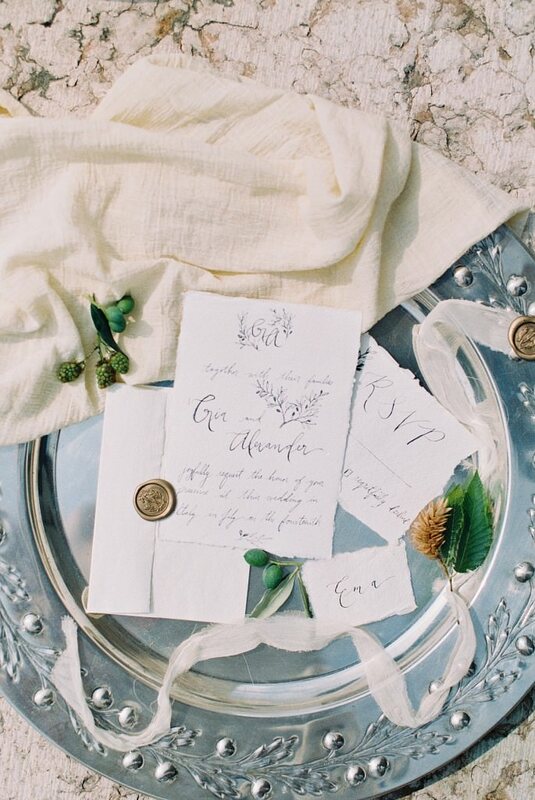 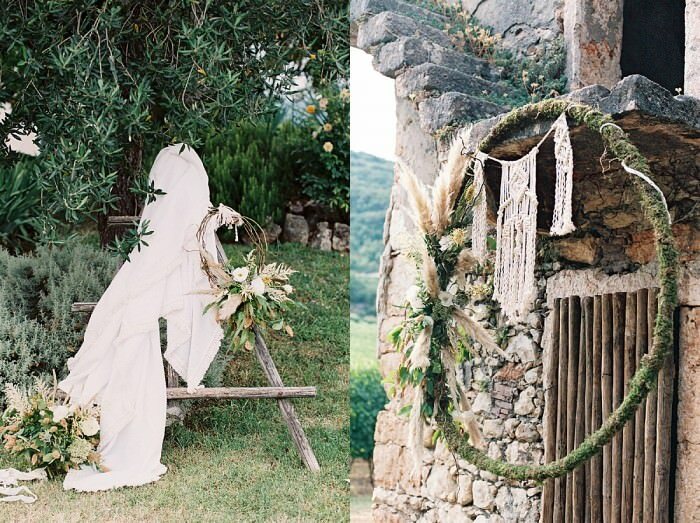 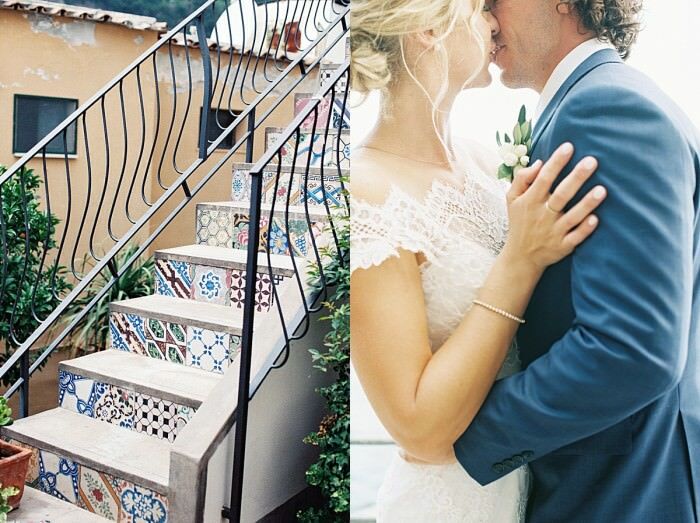 The city where Shakespeare based Romeo and Juliet seemed fit, and when they found Agriturismo delo Relais, with its stunning medieval tower, they knew they found the perfect backdrop for their I Do. 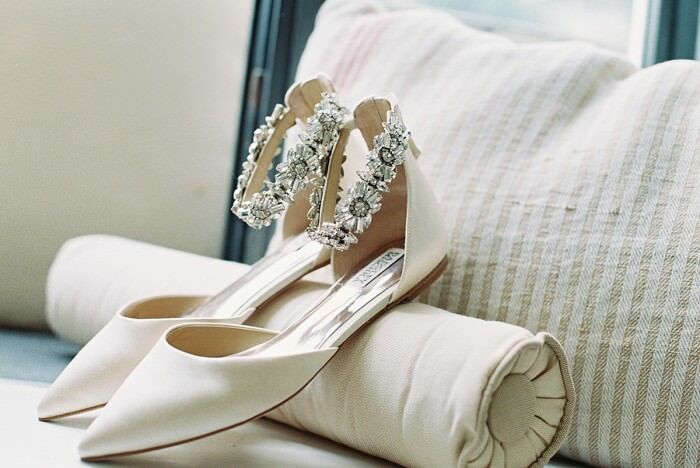 More photos in the Green Wedding Shoes feature can be found HERE.